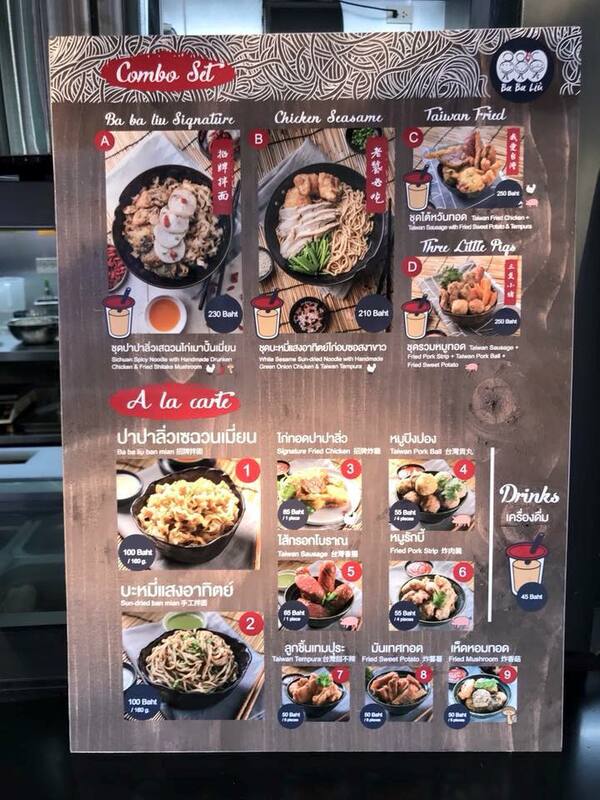 This Stall in Bangkok Lets You Eat Your Food and Drink with One Hand! You know how sometimes when you are walking around with your food and drinks in both hands and you want to eat your food but both your hands are occupied? How lah? 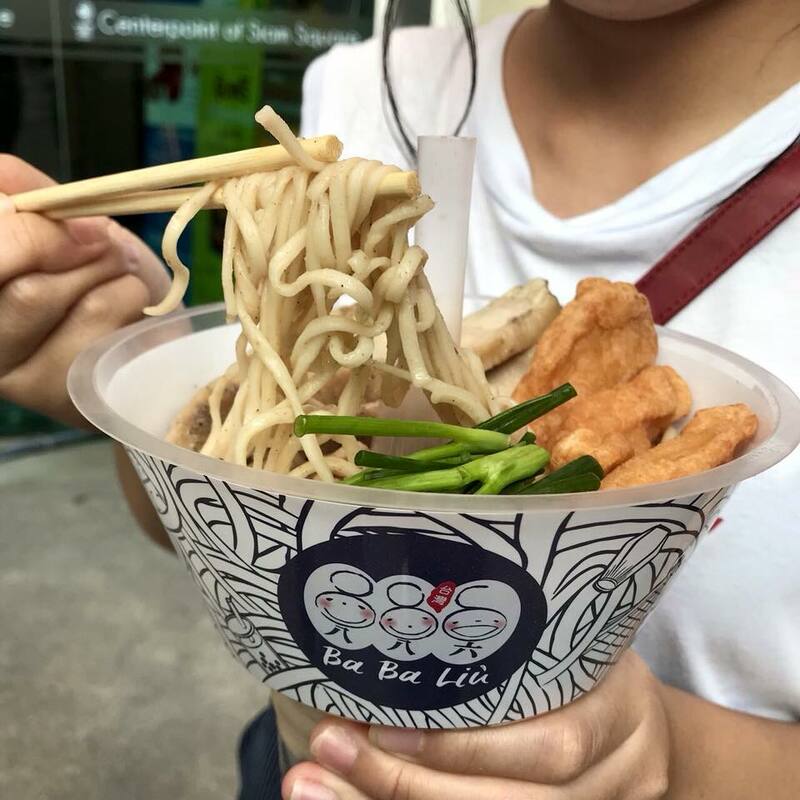 Well, this food stall in Bangkok, Thailand just made waves recently for their innovative bowls and cups. 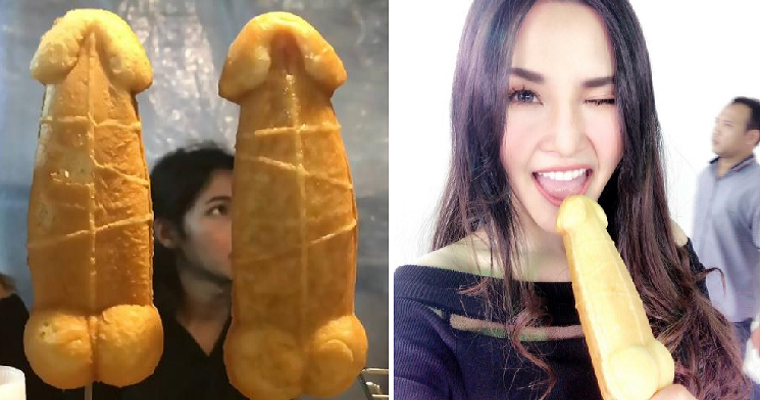 A viral post has been circulating on Facebook because of the stall, Ba Ba Liu (886)’s genius creation. 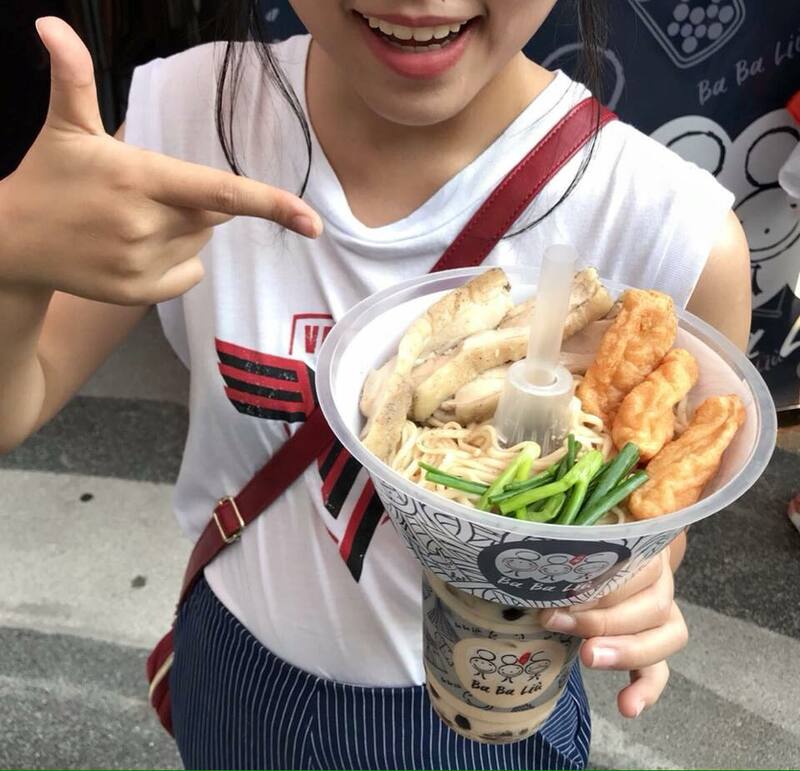 To free up your hands and allow you to enjoy both food and beverage, they actually combined the bowl and cup together! 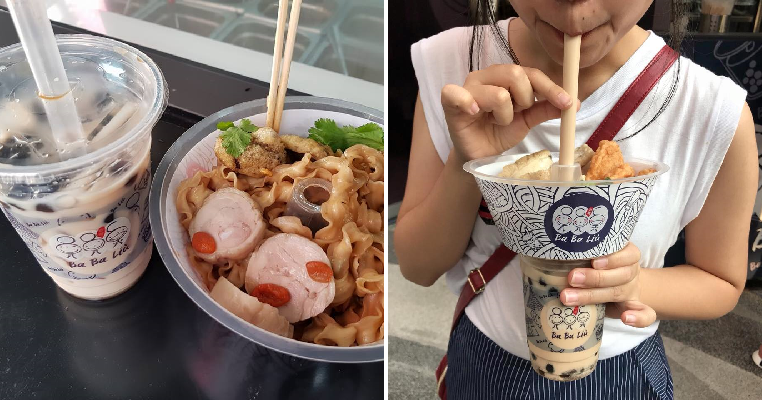 Their cool invention works by placing the bowl on top of the cup and then you just hold the cup in one hand while the other hand is free to stuff the food into your mouth. 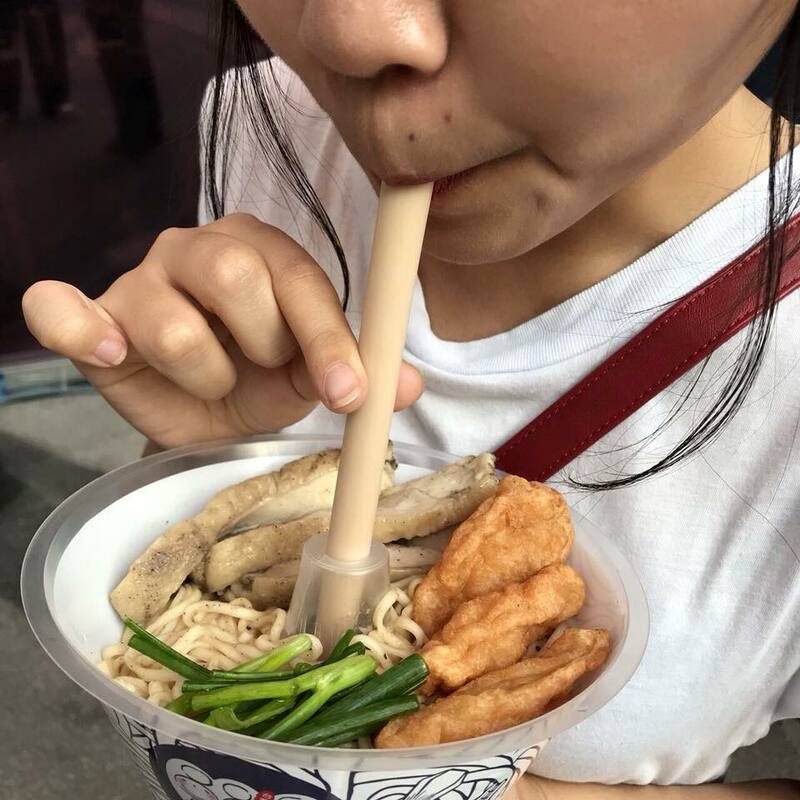 It’s actually pretty easy to figure out; the cup is a normal, regular cup but the bowl has a custom made hole in the middle that allows the straw to go through so that you can sip your drink. All you have to do is place the straw through the hole in the bowl and hold the cup. 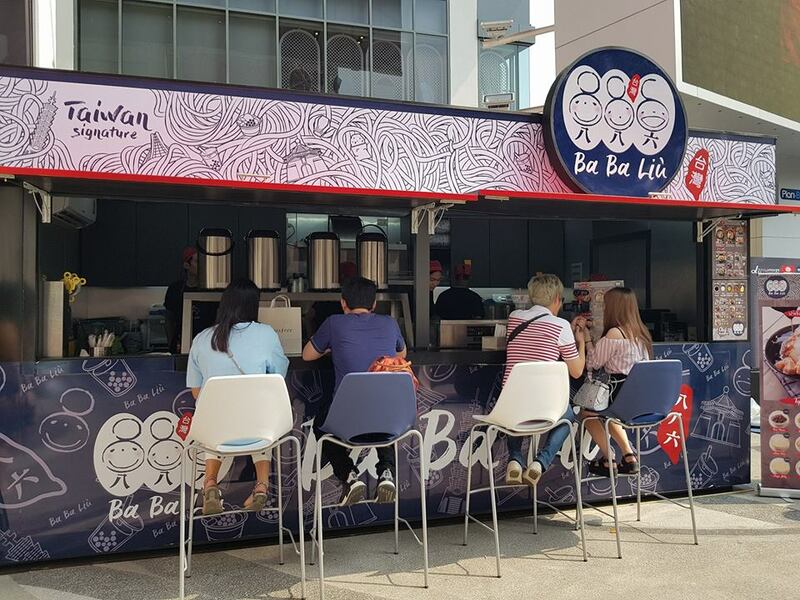 The stall serves signature Taiwanese food such as noodles, sausages, tempura, fried sweet potatoes and many more. 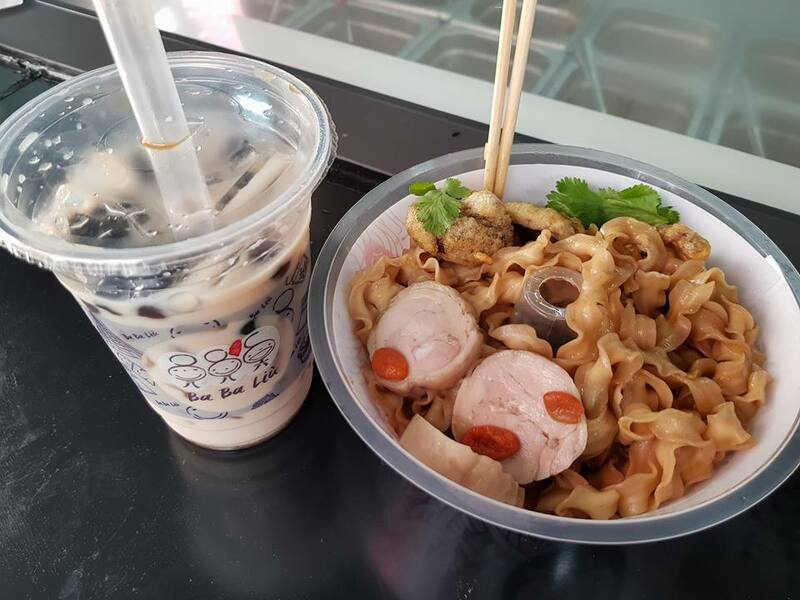 They also serve the all-time favourite drink, bubble tea to go with your meal. Yum, yum! If you don’t want to hold it in one hand, you can also separate the cup and bowl and eat it like normal. This is a really great idea, as it helps busy people save time when they want to quickly grab a bite. Besides, the stall is able to save space since some of their customers won’t be needing a table to eat their noodles. They can stand and eat their piping hot meal! Sounds like a really cool idea and the food looks really delicious too! Who wants to try it?